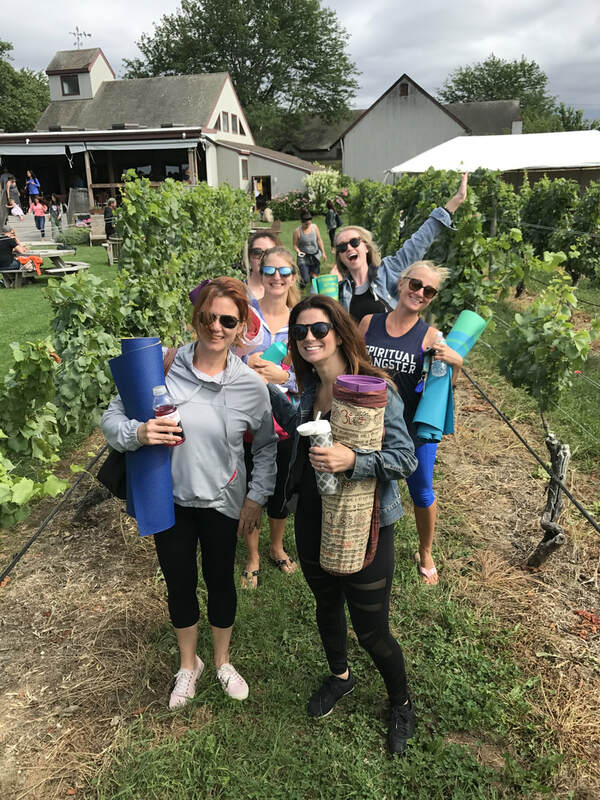 Sip & sweat with Ketanga! 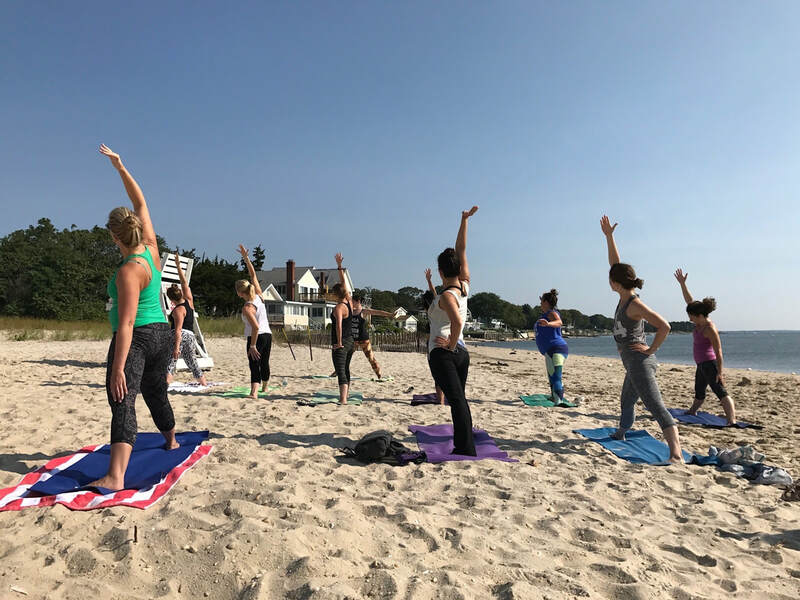 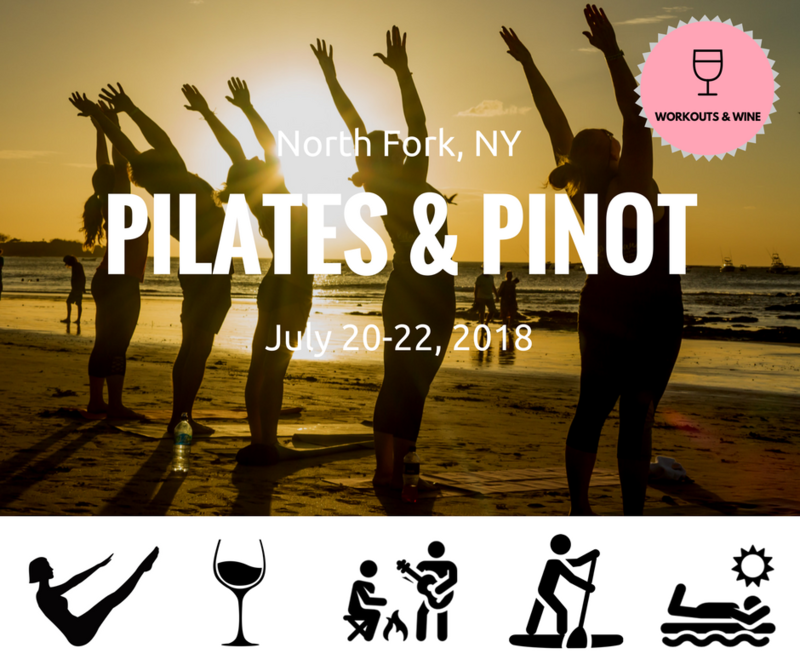 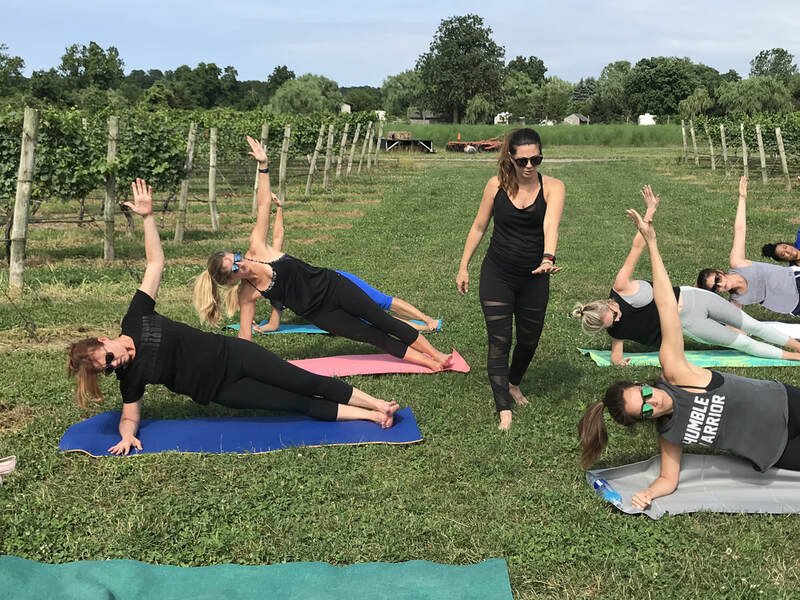 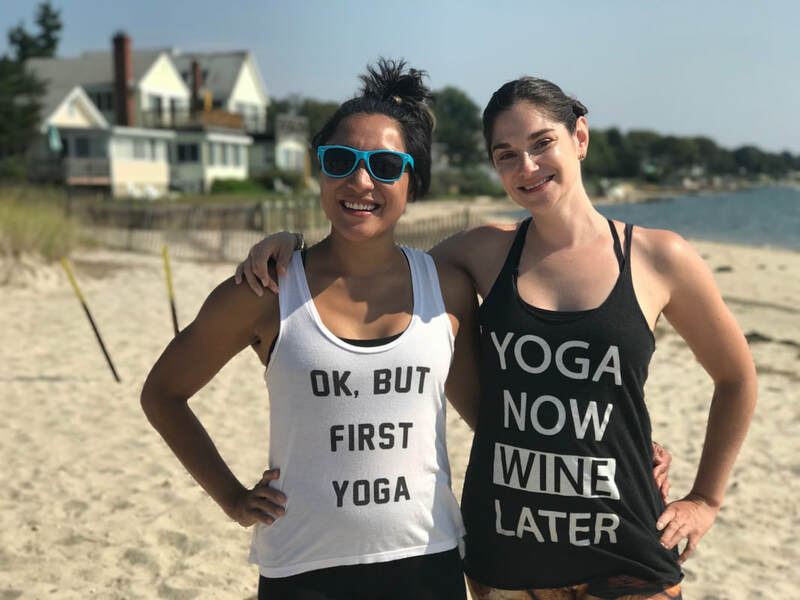 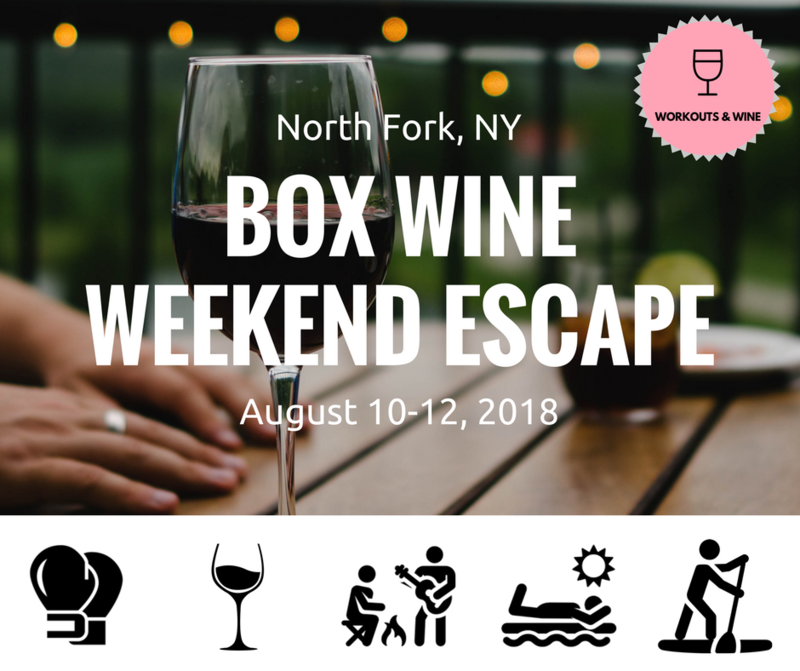 We're bringing together two of our most favorite things for an exciting summer retreat series: Workouts & Wine in the North Fork! 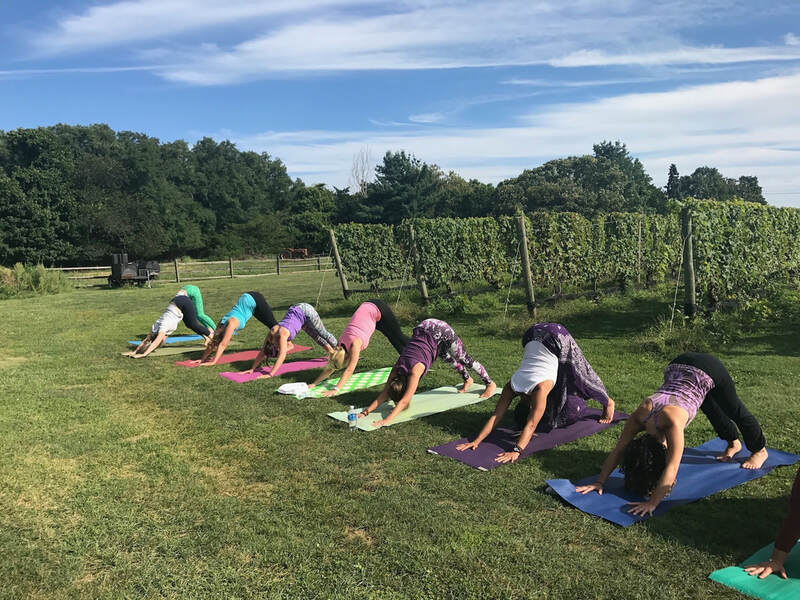 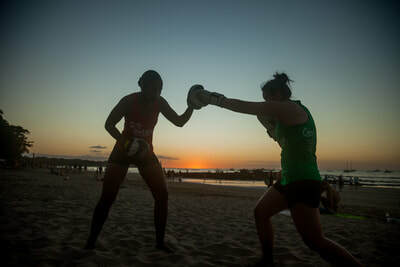 In true Ketanga fashion, each retreat will combine fitness, adventure and relaxation, with an added bonus of vino! 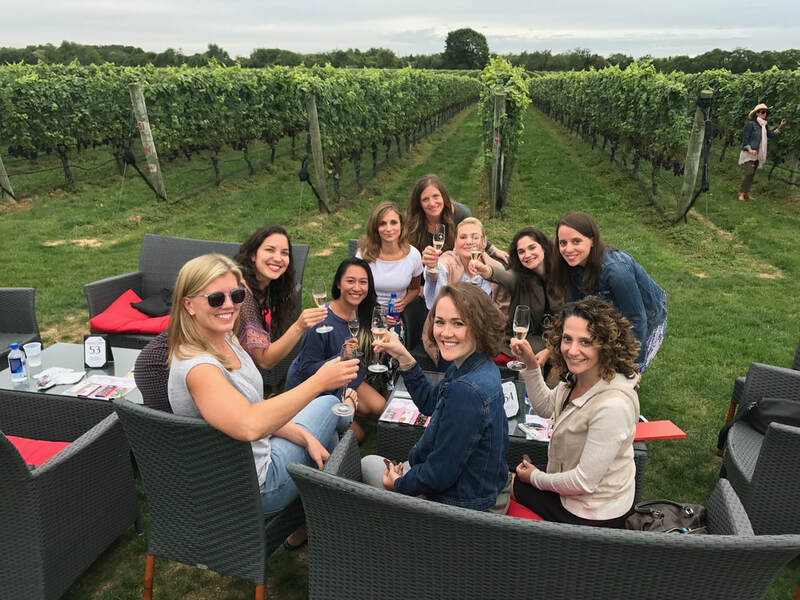 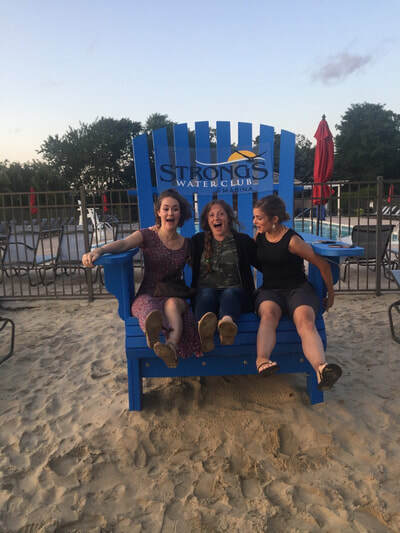 We'll have VIP workouts in the middle of grapevines, enjoy private wine tastings and relax at evening bonfires (impromptu salsa dancing may occur). 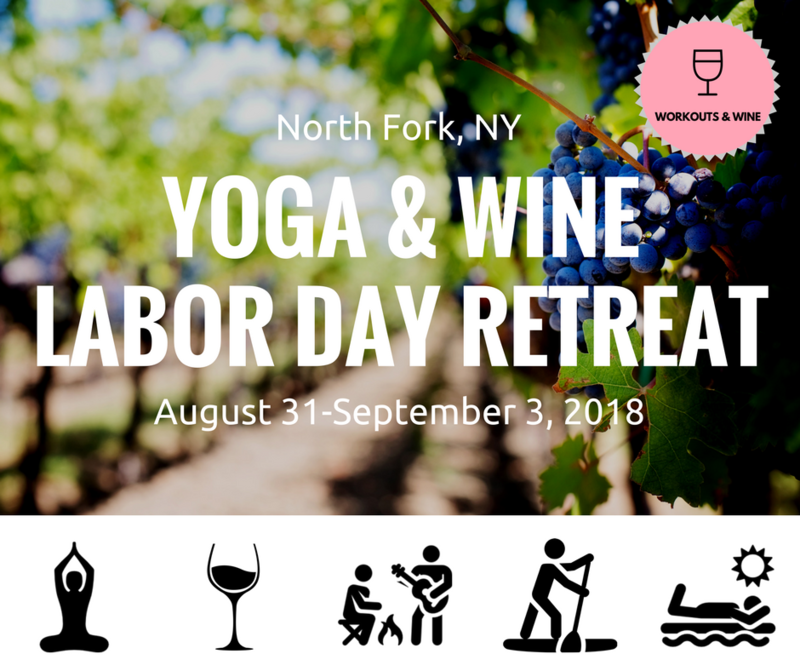 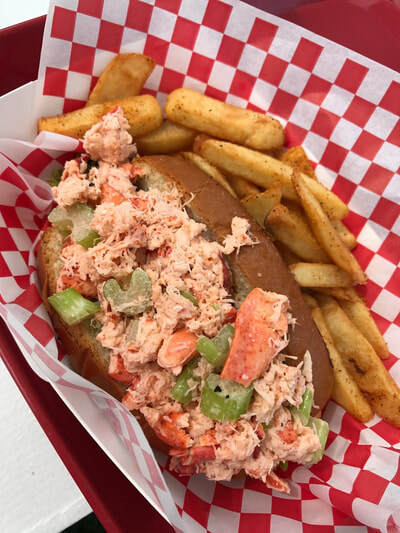 Click below for more information and to save your spot!